EVERY PLACE HAS A STORY TO TELL, OURS BEGINS WITH YOU. WHAT IS THE A.T. STORY? 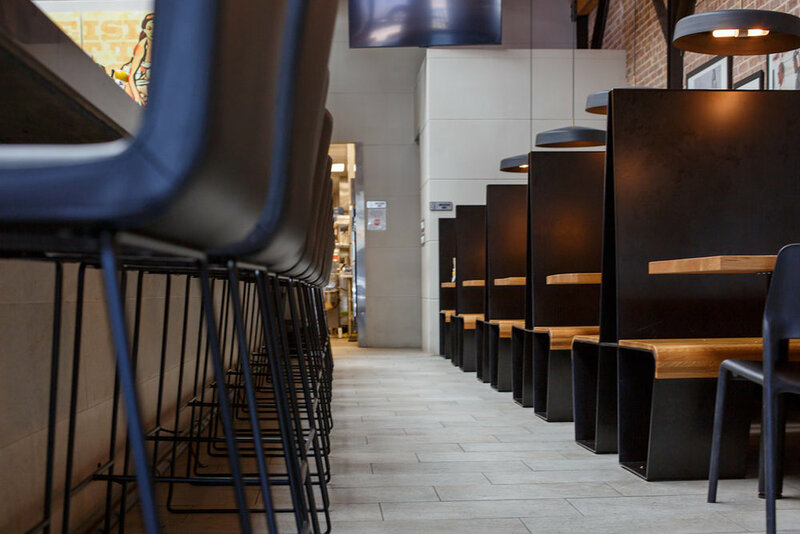 We create beers and plates that add to the American experience, standing atop the classics, poking and prodding, tinkering for the greater good. Our kitchen serves amped up southern comfort food, where you'll see enough diversity to be surprised without losing sight of the simple stuff you love. The collection of house brews are curated to match the menu, with plenty of pairings to fit any palette. 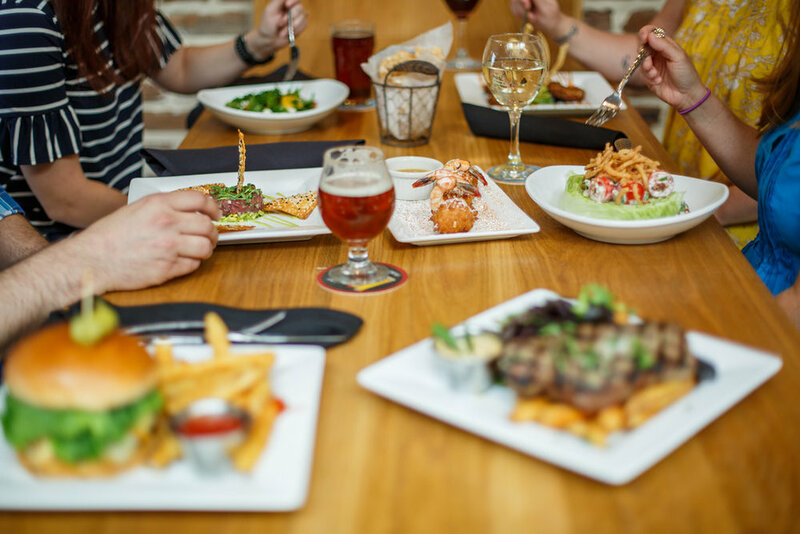 In 2016, AMELIA TAVERN Restaurant & Brewpub opened on Centre Street to provide delicious local food and cold brews to the friends and guests of Amelia Island. As the only wholly operational craft brewery operating in Fernandina Beach, we'd like to say that our beer is forged from the barrier island current and carved from these sandy dunes that surround the Tavern, but really it's just made from the finest malt and hops around. Amelia Tavern is a local destination for great food, cold brews and refreshing service. We cut through the mystery of fine food with our southern island cuisine and lay claim to the familiar and unexpected. By opening our doors to island culture and community, empowering our employees, and celebrating our customers, friends and family - everyone has a story to tell, ours begins with you.